Could the solution lie in modern technology? The Cerrado Coffee Growers Federation think so. 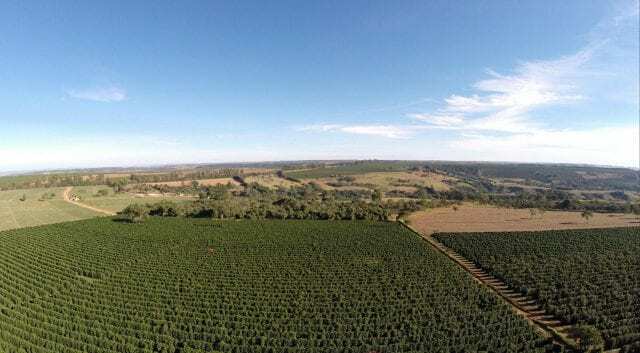 In the specialty-producing region of Cerrado Mineiro, Brazil, QR codes are being used to give both buyers and end-consumers information about the coffee crop, farm, and mill. It’s not the first time this technology has been used for coffee, but normally you’ll only see it on a small scale. In contrast, the Cerrado Mineiro region covers 210,000 hectares of coffee farms. Let’s take a look at the programme, as well as how producers and roasters have been responding. Spanish Version: Región Cerrado Mineiro: ¿Cómo está creado la Trazabilidad del Café? Third wave coffee is all about the hunt for high-quality, sustainable beans. And key to this is understanding where and how a particular coffee was grown. We now know that every element of coffee production has an impact on the final drink, whether it’s the soil, the altitude, the microclimate and seasonality, the coffee variety, the farming and processing methods, diseases, or something else altogether. If we can trace a cup of coffee back to a farm, we can know more about it. We can know more about how to roast it. We can savour the impact of all these elements in the cup. And if we can trace it back to the farm, or the specific lot on the farm, we can also work towards fairer prices, more eco-friendly processes, and more social initiatives. 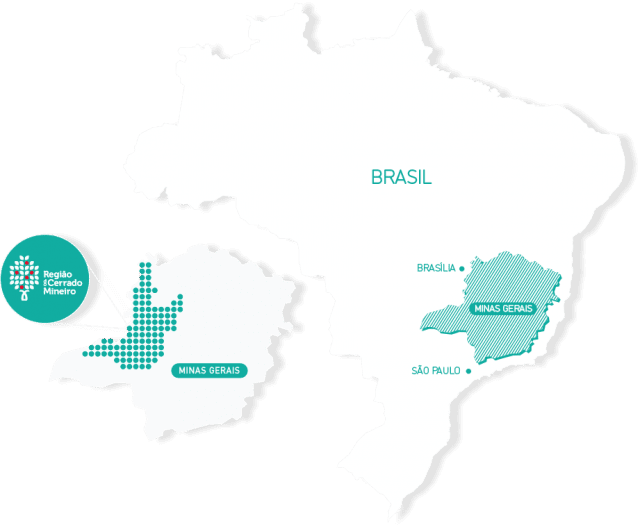 Brazil is one of the world’s largest countries – you could fit 80% of Europe inside its borders – and an area this big comes with huge variation. In some regions, farms produce only 30 or so coffee bags every year; in others, they produce tens of thousands. Some regions are known for their high-altitude, mountainous coffees that necessitate hand-picking; others are known for flat farms and mechanisation. So perhaps it is no surprise that this country is using modern technology to ensure traceability on a large scale. Cerrado Mineiro is a large region in the state of Minas Gerais in southeastern Brazil. According to The Cerrado Coffee Growers Federation, it is made up of 55 counties, 210,000 hectares of coffee farms, and 4,5000 producers. It has an average production of 5 million bags every year – a quarter of Minas Gerais’ output, and 12.7% of Brazil’s. The region’s farms sit between 800 and 1,300 m.a.s.l., and are predominantly flat. There are well-defined seasons which means cherries typically ripen at the same time. The two factors combined means farms favour mechanised harvesting. 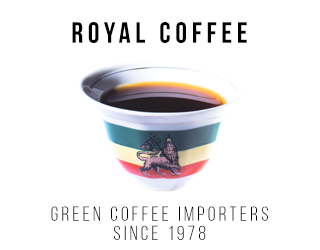 The coffee is known for its intense aromas, notes of caramel or nuts, gentle citrus acidity, medium to full body, and long-lasting chocolate aftertaste. 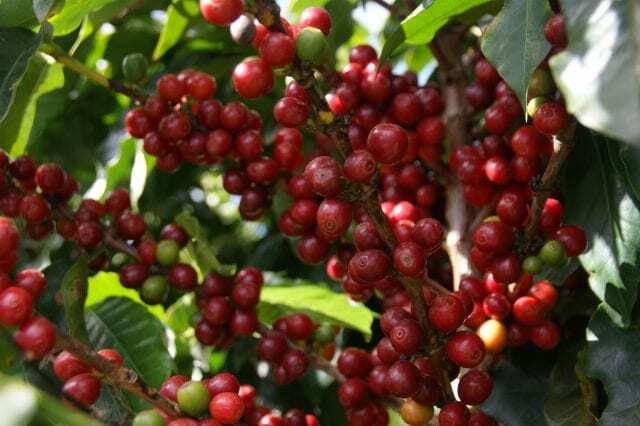 It is also the first region in Brazil to receive protected Designation of Origin status, meaning coffee labelled “Cerrado” has to actually come from Cerrado (similar to the rules protecting Spanish ham or Champagne). What Does Designation of Origin Mean? 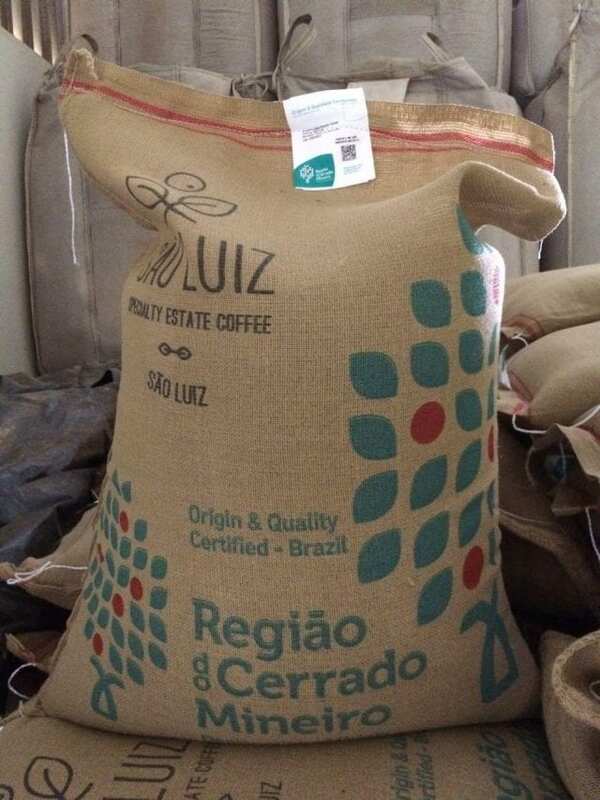 Designation of Origin is one of the many steps towards increased traceability in Cerrado Mineiro. In order to receive Cerrado Mineiro Designation of Origin, coffee must be specialty (80+ points) Arabica grown above 800 m.a.s.l. within the region. There are also other requirements, such as committing to follow Brazilian law, and the cooperative and warehouse must also have signed up to this agreement. He also attributes Designation of Origin to the producers’ organisation. The region’s motto is “coffee produced with attitude: ethical, traceable and of high quality”. How Can Technology Improve Traceability? To further improve Cerrado Mineiro’s traceability, the Federation turned to QR codes. 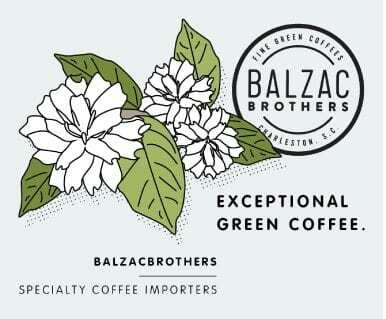 Every lot of green coffee is provided with a QR code that, when scanned, provides information about the farm; farmer’s story; coffee details – variety, processing method, lot size, etc. 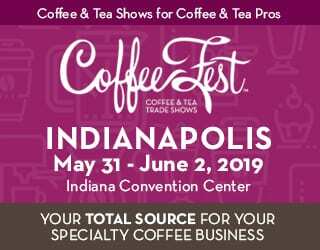 ; coffee flavour profile; suggested roasting profile; and more. This QR code is attached to the green coffee bags and can also be added to bags of roasted coffee. 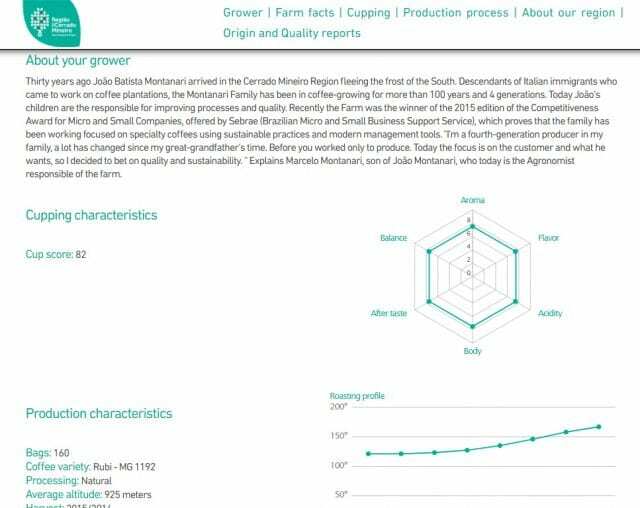 This means detailed information about the farm, farmer, and coffee is available at all stages of the supply chain. From green bean buyers to home brewers, everyone can learn more about where their coffee is from. A screenshot of the information you see when scanning a Cerrado Mineiro Designation of Origin QR code. What Do Producers & Roasters Think? There are currently 833 producers, 9 cooperatives, 7 associations, 7 warehouses, and 4 exporting members registered on this system. 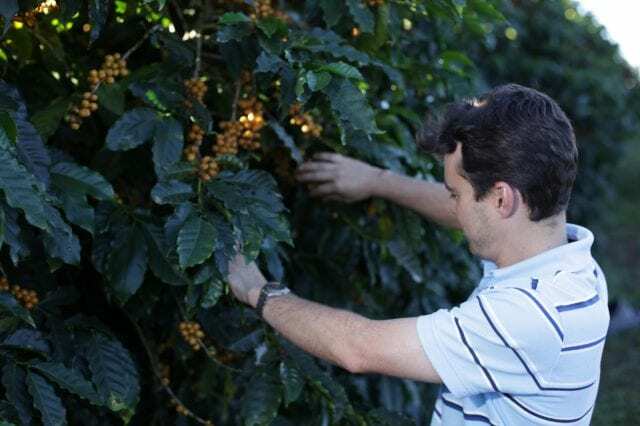 Reinaldo Olini is a coffee producer in Cerrado Mineiro, and he directly exports his coffee. He tells me that the Designation of Origin and QR code are valuable tools for his business. “I think the traceability during exporting is extremely important from the point of view of food safety,” he tells me. Traceability provides consumers with information about their coffee and, in doing so, increases its perceived value. Systems like this have the power to benefit both consumers and producers. Even within one country, you will find a great variety of coffee flavour profiles. From the distinctive notes of a region like Cerrado Mineiro to the high altitudes of Caparaó, Brazil’s diversity can only be acknowledged when we can trace its coffee back to its roots. And with a system like this, anyone in the coffee supply chain can uncover not just what region a coffee comes from but what farm, what size lot, what variety, and more. Written by Ana Cecilia Velloso. Want to try Cerrado Mineiro coffees, along with other Brazilian regions? 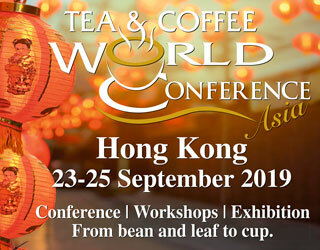 Brazil International Coffee Week runs at the end of October – find out more here! Please note: This article has been sponsored by Brazil International Coffee Week.